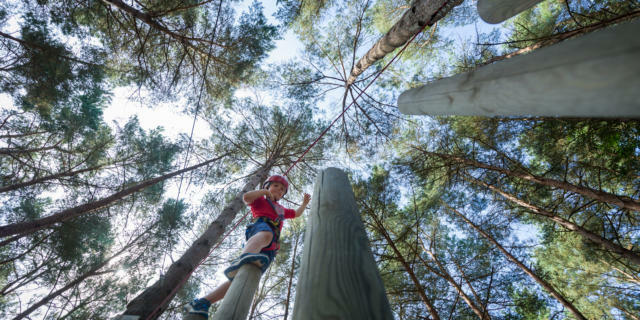 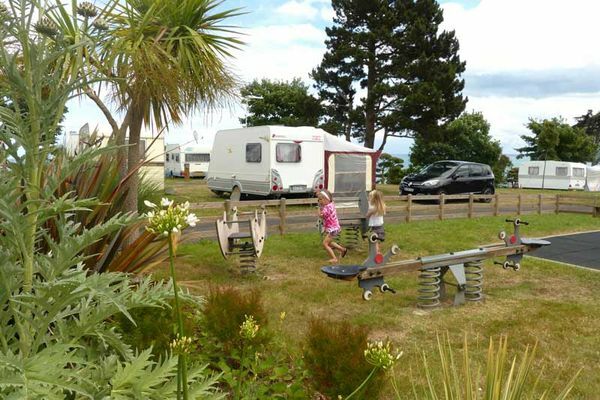 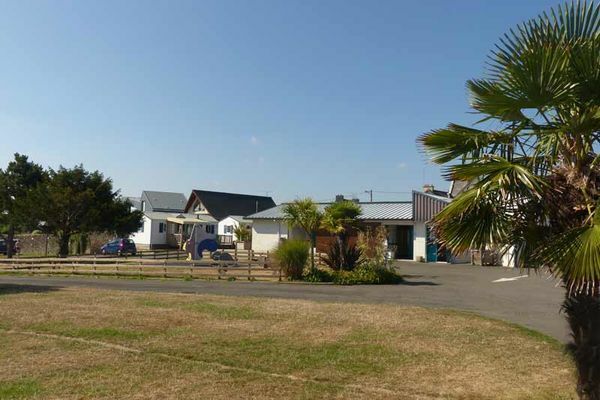 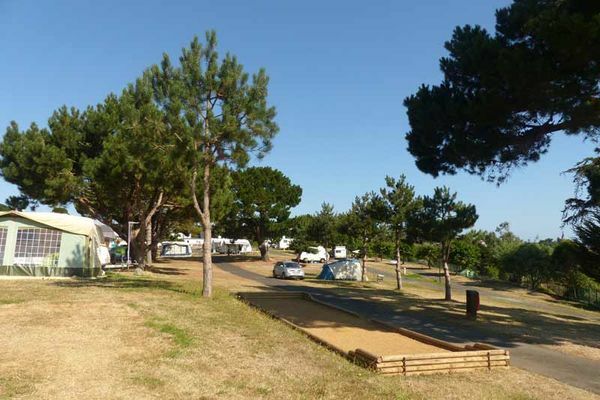 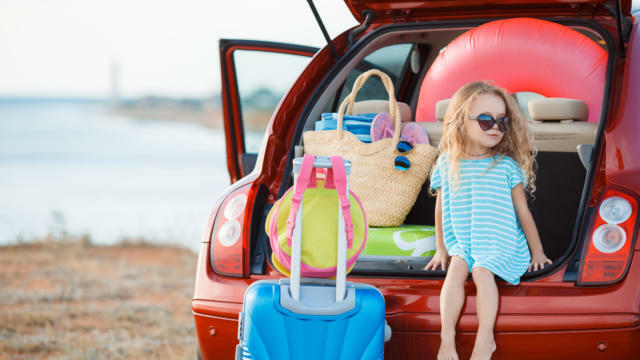 Everything is just a couple of minutes walk from this peaceful campsite, including the beach, Binic town centre and shops, the lively bustling port, and the Goëlys water-park with its water-slides, sauna and steam-room. 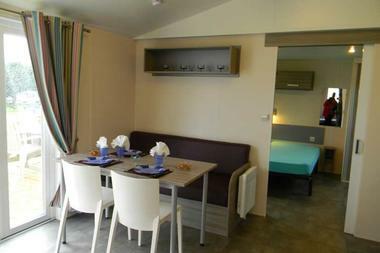 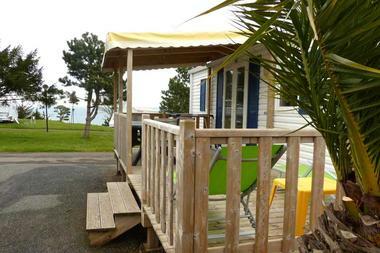 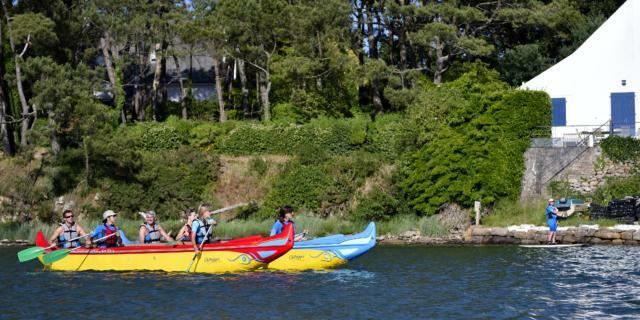 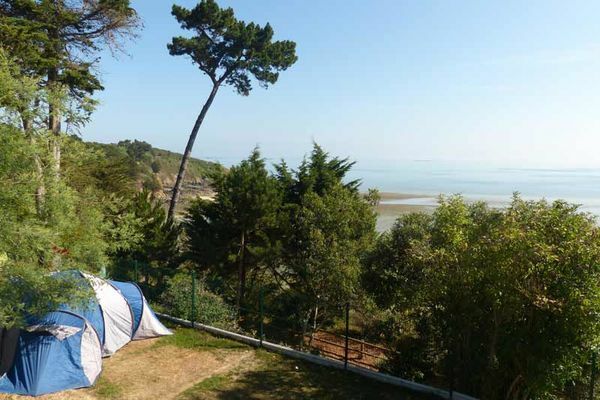 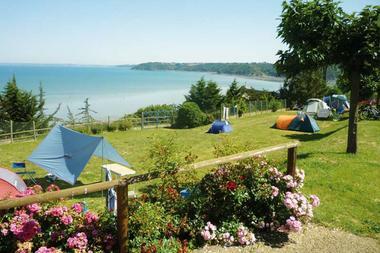 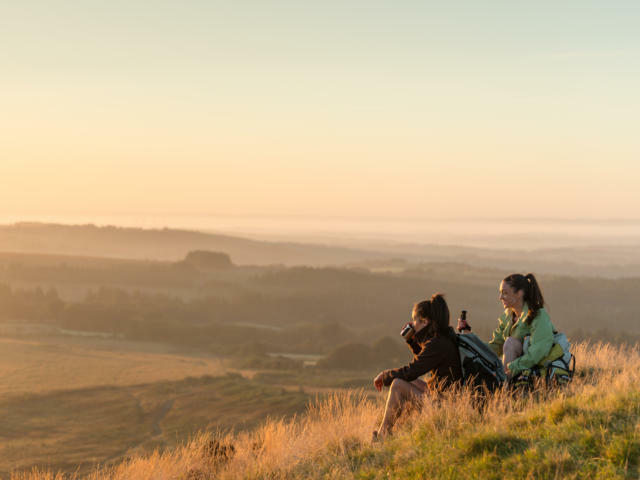 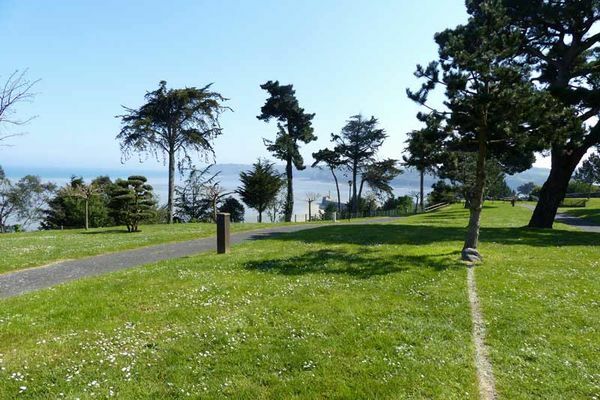 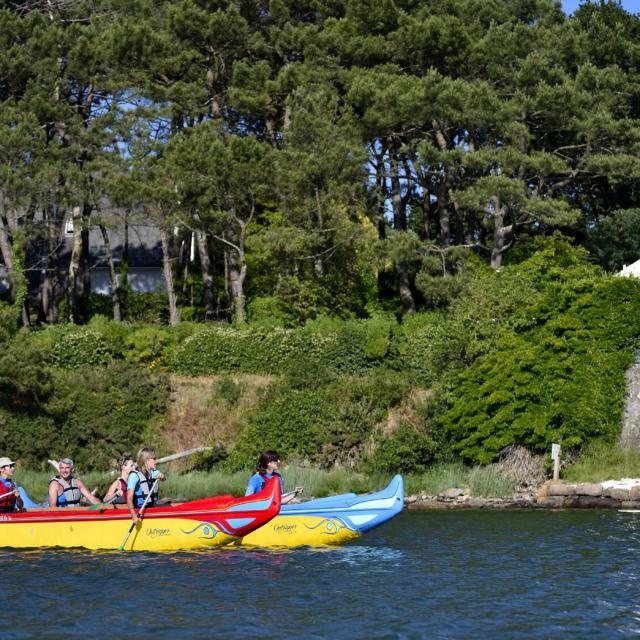 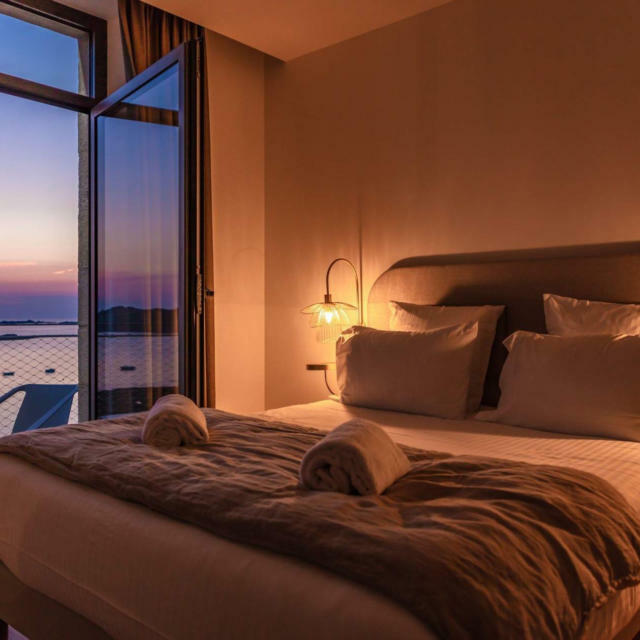 Les Fauvettes overlooks Saint-Brieuc bay and welcomes visitors with tents, caravans and camper vans. 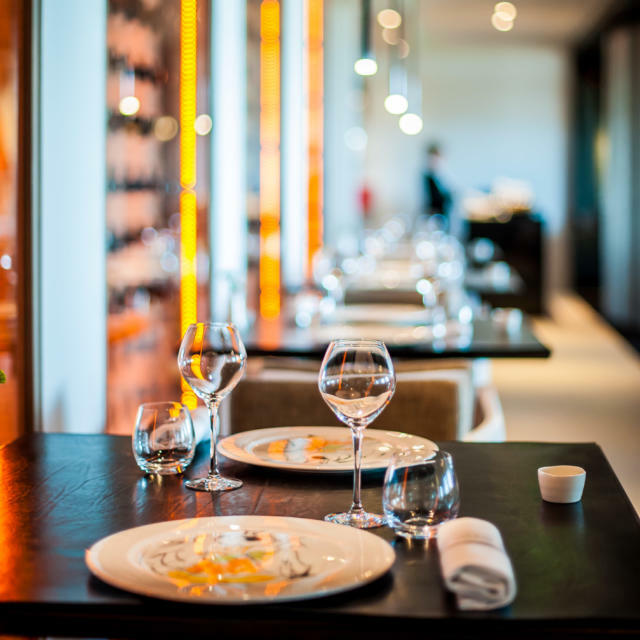 Gaëlle, who speaks four languages fluently, makes a point of personally greeting every guest and running through what’s on locally. 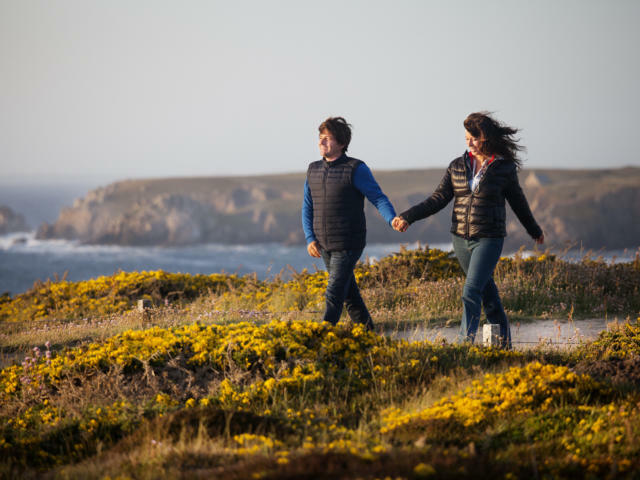 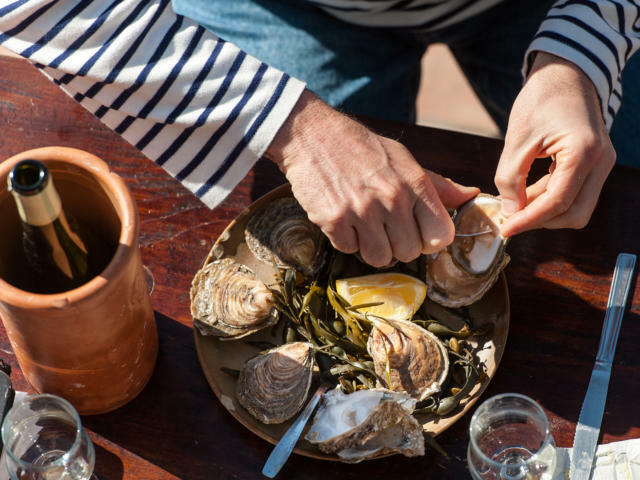 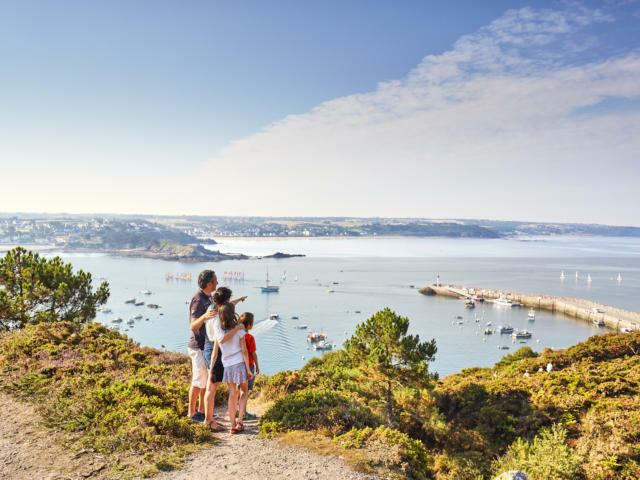 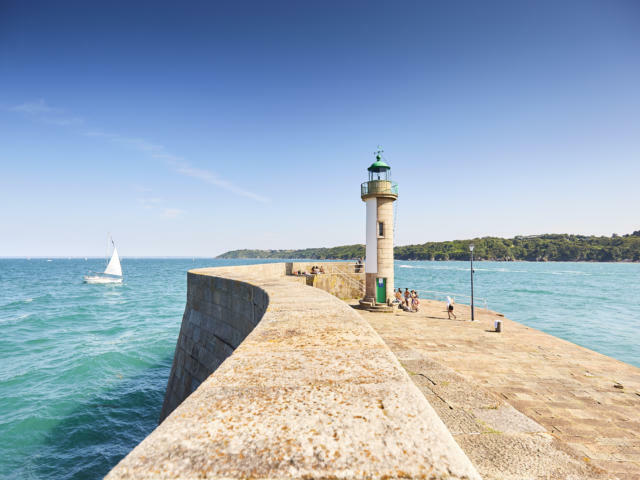 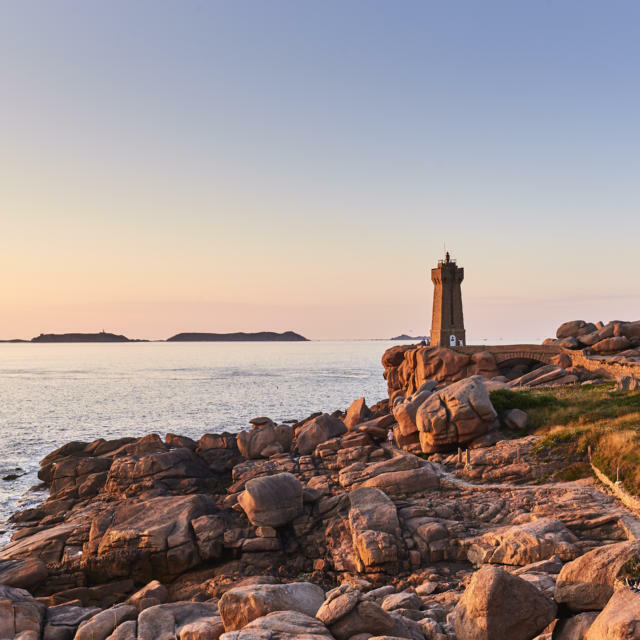 There’s certainly plenty to choose from in this friendly little town that the locals call ‘the beauty spot on the face of the Côtes d’Armor’: guided walks where you can learn about Binic and the area’s natural heritage, traditional craft markets, and a wealth of activities and events. 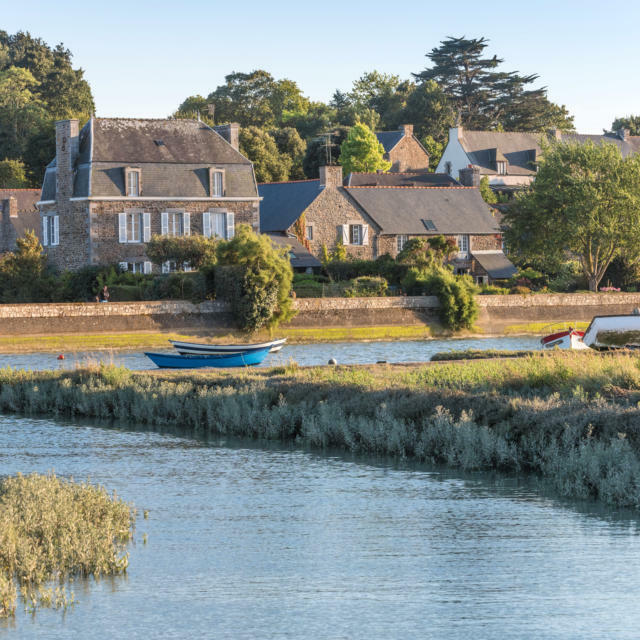 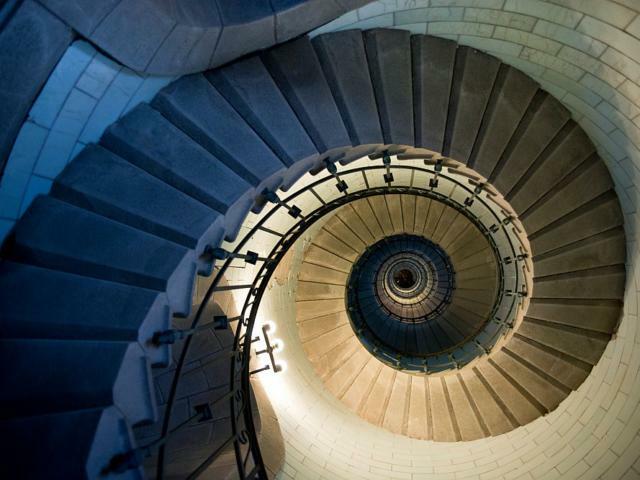 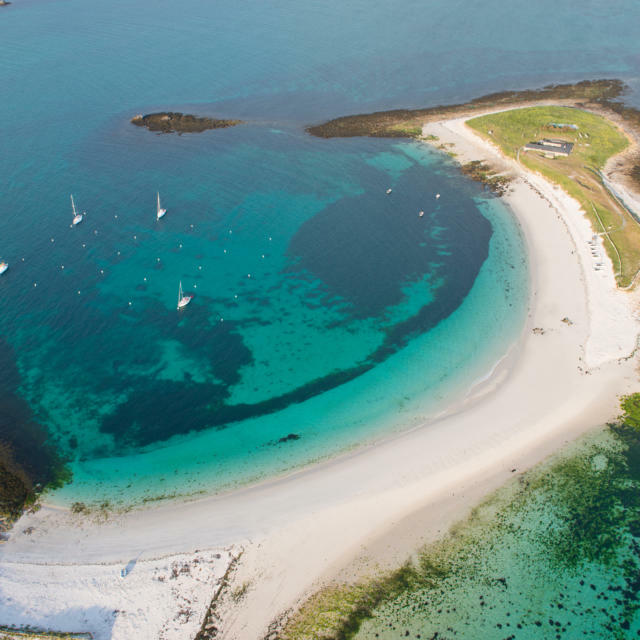 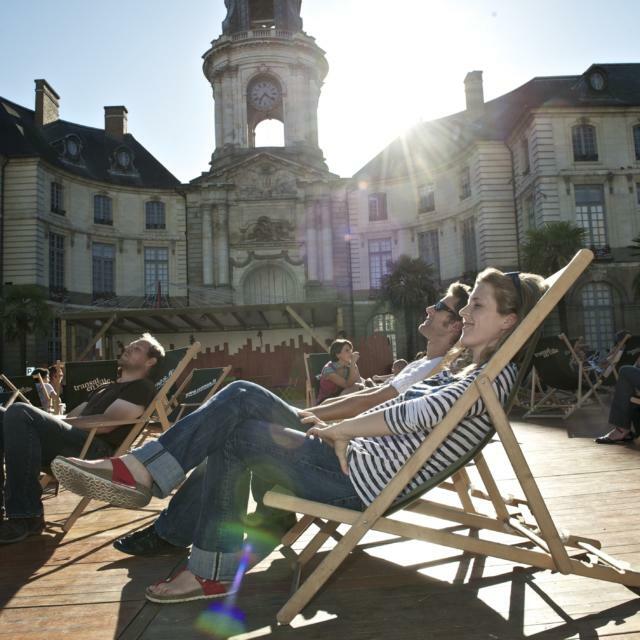 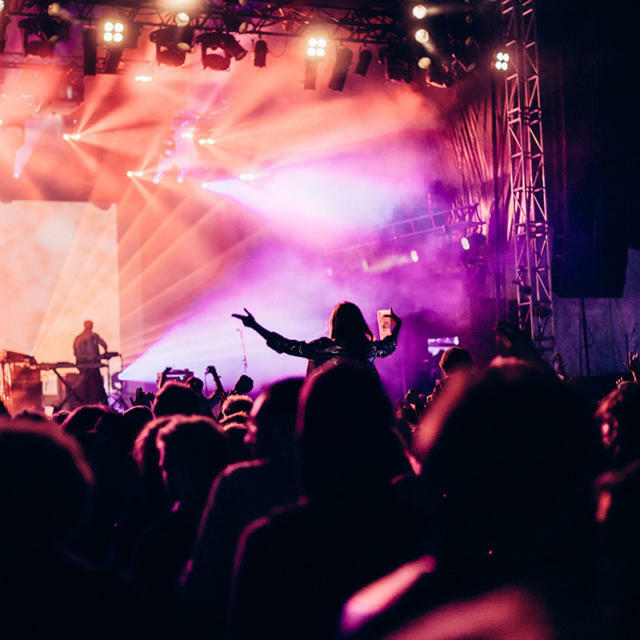 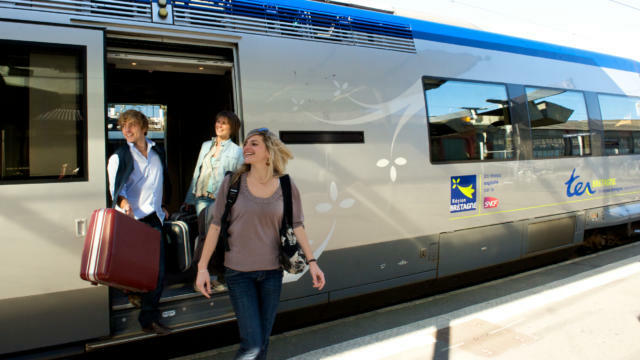 There really is something for everyone in this friendly little corner of Brittany!